Physicians know patients have difficulty recognizing a heart attack and responding promptly. By getting to the hospital quickly the patient is likely to have better outcomes. Women, elderly, and diabetics are at increased risk of having atypical symptoms, which are difficult to recognize. 30% of heart attacks may not have any symptoms, also known as a “Silent MI”. In patients with ongoing symptoms (“angina”), these may be indistinguishable from symptoms experienced during a heart attack. Compared to intra-hospital delays (which may be measured in hours), pre-hospital delays before a patient seeks medical care can be days, weeks or longer. Most ER visits for possible MI are due to symptoms that patients worry might be a heart attack, but which are actually the result of other causes (e.g., indigestion). Unnecessary ER visits are very common, inconvenient and expensive both for the patient and the hospital. The Guardian System monitors a patient’s heart every 90-seconds and alerts the patient upon detection of signals related to acute coronary syndrome (ACS) events so the patient can seek medical care without delay. The Guardian® System operates based on the well understood relationship between ST-segment changes and cardiac ischemia. Ischemia occurs when blood is not flowing due to blockage of a coronary artery. This lack of blood flow causes the heart muscle fed by that coronary artery to become ischemic because it does not have enough oxygen. 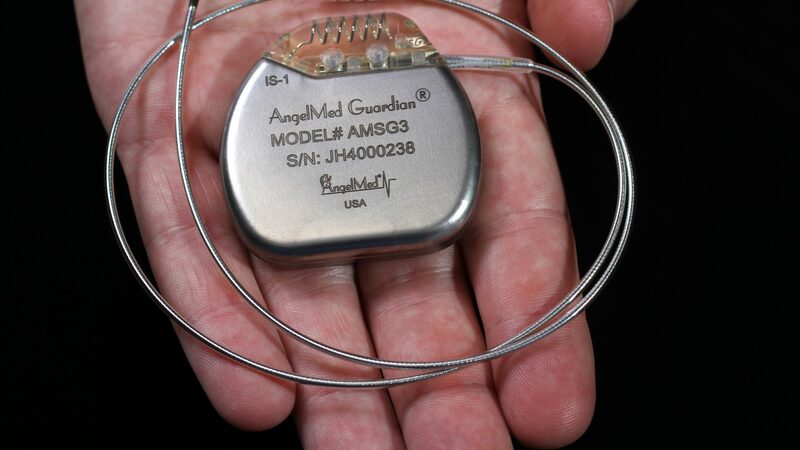 The Guardian® System continuously monitors the patient’s heart signal (the “electrogram”) for these ST-segment changes and provides notification using a triple-modality alerting when an abnormal change occurs. The abnormal change is measured by what is termed “ST-Shift” which is the difference between the patient’s current ST-segment and what is normal for that patient over the last 24-hours. 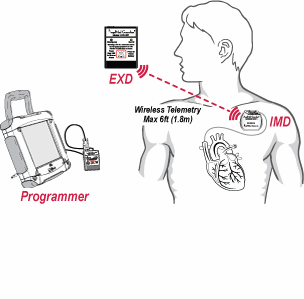 Upon detection of a cardiac “event” the patient receives a vibration alert from the implanted monitor and auditory and visual alerting from an external pager-like device. Patients call 911 and are transported to the hospital so that they can be diagnosed (using standard of care testing) and treated (if warranted). Early detection and alerting decreases pre-hospital delay and reduces the harm that occurs when the heart does not have adequate blood supply. The physician experience with the Guardian® both during implantation and afterwards is similar to what occurs with a modern pacemaker, except the indicated population is different. The Guardian® System is indicated for use in patients who have had prior acute coronary syndrome (ACS) events and who remain at high risk for recurrent ACS events. In the ALERTS trial, a patient with a prior ACS event meant that they had already experienced a heart attack or were slated for an intervention such as a stent implant or CABG. The implant procedure is almost identical to what is done with a single channel pacemaker having a lead in the right ventricle. At the end of the implantation procedure the Guardian® must be set to collect data over a two-week period after which the physician meets with the patient during an initial clinic visit. 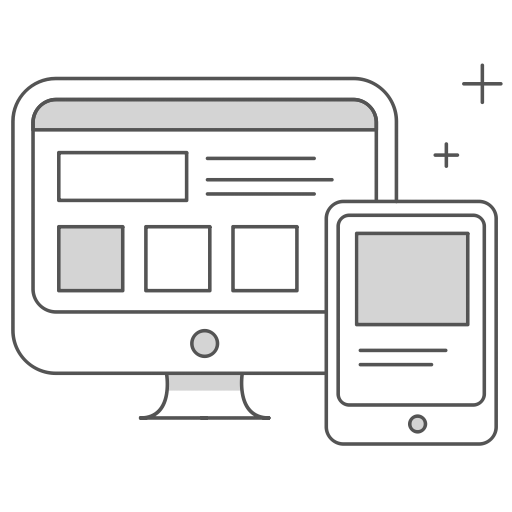 Information on prescribing the AngelMed Guardian System and its intended patient population.